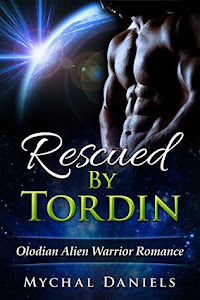 Close Encounters with the Night Kind: Kindle Paperwhite giveaway on celebration of this sizzling author's new release!! 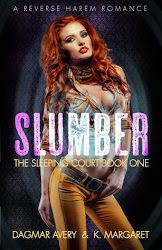 Kindle Paperwhite giveaway on celebration of this sizzling author's new release!! This...this is where the action begins. Havana, Arkansas isn't exactly the picture of mystics and magic, but Lynnie Russell learns quickly you can't judge a book by it's cover.